Duduzane’s culpable homicide trial to begin on Tuesday - SABC News - Breaking news, special reports, world, business, sport coverage of all South African current events. Africa's news leader. Duduzane Zuma faces two charges of culpable homicide and one of reckless and negligent driving. 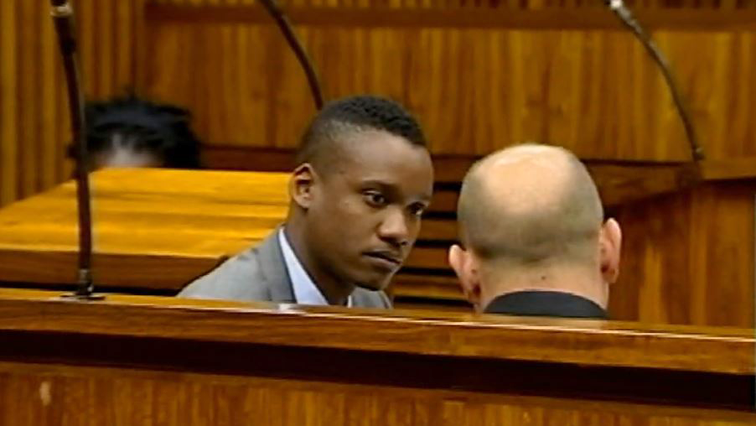 The culpable homicide trial of former President Jacob Zuma’s son, Duduzane, is expected to begin at the Randburg Magistrates’ Court on Tuesday. Zuma faces two charges of culpable homicide and one of reckless and negligent driving. This relates to a car crash in February 2014 on the M1 highway in Johannesburg. Duduzane Zuma’s car collided with a minibus-taxi resulting in the deaths of Phumzile Dube and Nanki Mashaba. In late 2017, lobby group AfriForum gave the National Prosecuting Authority of South Africa (NPA) an ultimatum to prosecute Zuma for culpable homicide, saying if this didn’t happen, they would privately prosecute him. The NPA says it is ready to proceed with the trial, however, it’s still unclear if Zuma’s defence is ready to proceed. This entry was posted on 26 Mar 2019,06:12AM at 6:12 AM and is filed under South Africa, Homepage Latest Stories Slider. You can follow any responses to this entry through the RSS 2.0 feed. Both comments and pings are currently closed.